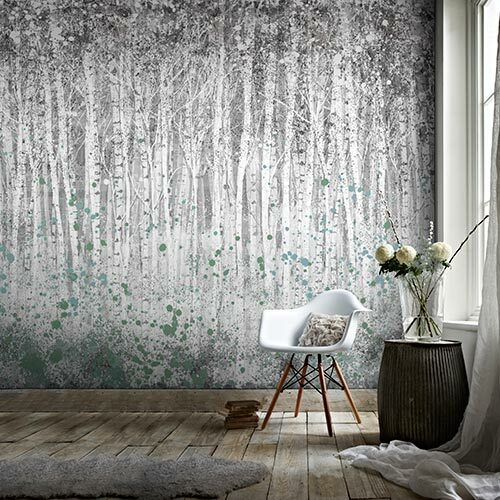 Shop our range of the latest wallpaper designs. 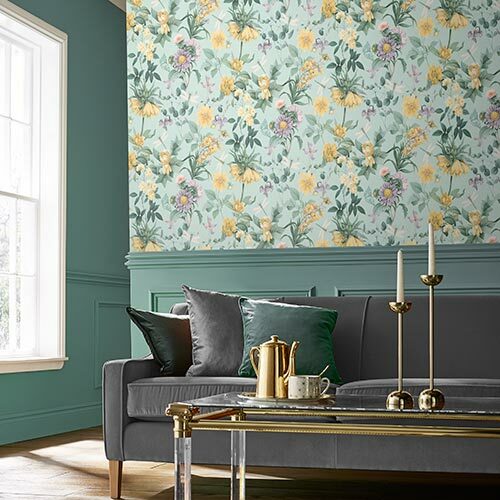 Our contemporary wallpapers are designed in house by our own artists and stylists and you can find great living room ideas, inspiration for your kitchen or bathroom or kid’s wallpapers to suit every taste. 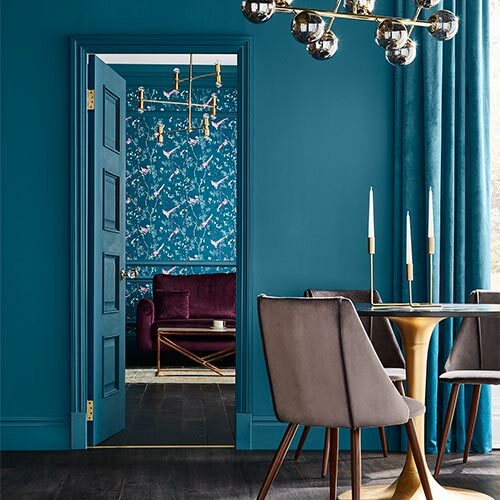 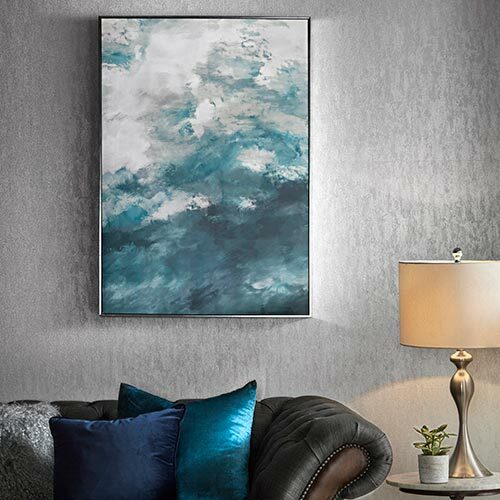 Whether you are looking for classic stripe wallpapers, luxury flock wallpaper designs or elegant floral wallpaper styles you will be able to find something you love from our exclusive range of high quality wallpapers.